Home | The Terzolo Financial Group, Inc. 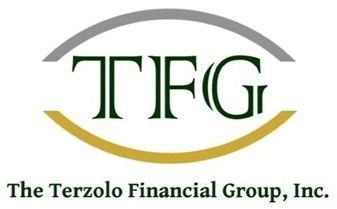 Welcome to The Terzolo Financial Group, Inc.
We are now located at Township 5 at 210 Township Blvd. Suite 20, Camillus, NY. We look forward to seeing you soon! CALL OUR OFFICES AT 315-484-1020 FOR YOUR TAX APPOINTMENT. We welcome new clients - and value our current clients. 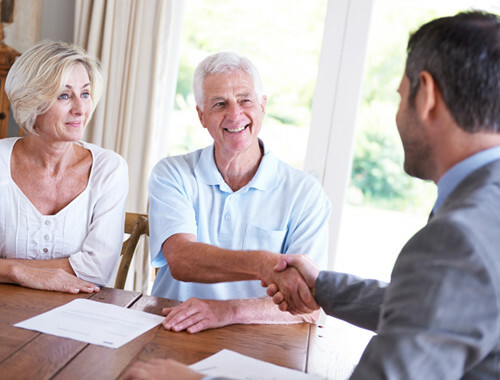 We take a unique approach to your financial planning. We intertwine our accounting, tax, and investment knowledge to offer our clients the best personal approach to their financial plan. We personally review each client situation to identify the needs and search for appropriate solutions. The best work we do is collaborative. Our clients know they can call our offices at any time for personal attention to their situations. Our phones are answered by our friendly staff and will be directed appropriately for a response. Our services include income tax preparation, monthly accounting reporting and analysis, business valuation reviews, income tax resolution services for state and Federal tax issues, independent investment, life insurance, key-man insurance, long-term care solutions, and Investment and financial planning services are offered by Edward T. Terzolo and Shelly T. Terzolo through affiliation with HD Vest . We are professional and relational - because we care, we hear what our clients need and proactively provide collaborative advice and solutions to fit their needs. We strive to be trusted in our work, and in our community, as we volunteer in many community programs. You are encouraged to learn more about the services we provide, please feel free to call us at (315) 484-1020 for a complimentary consultation. Click here for a financial planning tool with e-Money! E-Money is a leader in financial planning. 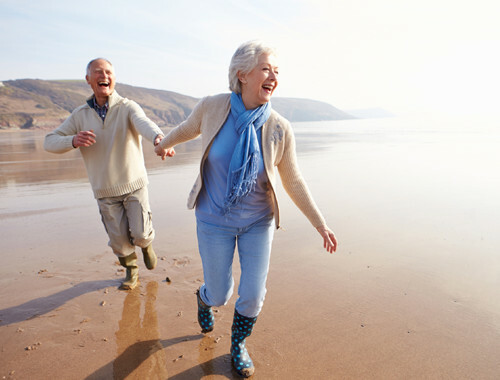 Click below to see how your retirement plan looks! Call our office at 315-484-1020 for a comprehensive conversation.